Advantix Logistics is committed to providing superior labor solutions for your warehousing and distribution facilities. Advantix Logistics has been supplying warehouse and distribution clients with skilled associates for nearly three decades. Whether it’s a case picker or a manager overseeing operations, we provide top-of-the-line staffing. We have continued to grow over the years as we have helped our clients grow their businesses with focused, competent associates who comply with proper security and safety practices. We are one of the few labor leasing companies to provide transaction-based pricing. We deliver cost per unit (CPU) value to our clients. 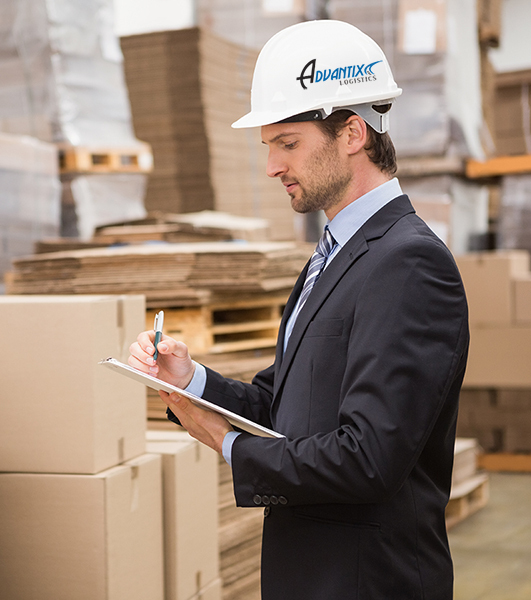 Advantix Logistics provides the highest caliber of trained, reliable and efficient associates for all positions in warehousing and distribution facilities. We build strong relationships with our clients by providing highly screened and trained associates at a competitive cost. 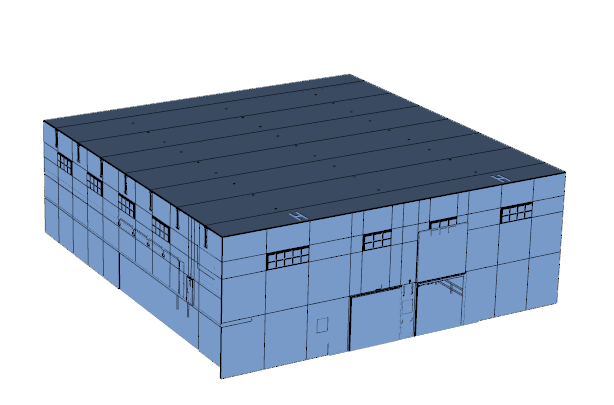 Advantix uses Engineers on Site – we perform engineering studies to determine the best methods of work. We re-engineer workflows to increase efficiency. Highly Trained Warehouse Management Professionals. Full spectrum of Distribution Center Management services. Manage your yard the most efficient way. We have locations nationally, with our strongest focus in the greater NJ/NY area. Get in touch if you have questions about our locations closest to you. Advantix Logistics provides trained, reliable, efficient labor for freight handling, warehouse services, warehouse management, and on-site management.